​​For several weeks before going to Outdoor School, the classroom teacher integrates the study of natural sciences into the regular curriculum. This infusion of the natural sciences into the total curriculum helps students gain the background to maximize their week of study at the Outdoor School site. 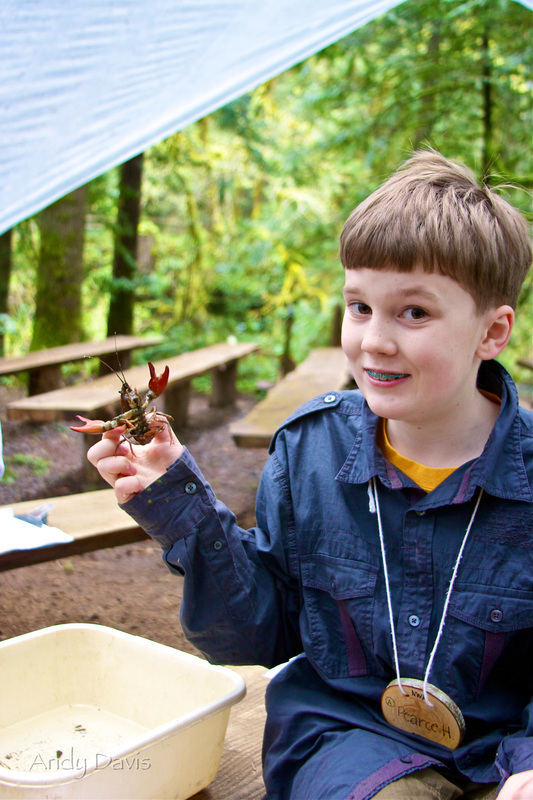 Preparation materials are provided for study prior to the Outdoor School experience, and a follow-up study guide assists the students in linking the Outdoor School curriculum to their home environment. Teachers and students develop a new appreciation for each other during the Outdoor School week as they share new discoveries, ideas, and experiences. After returning from Outdoor School, many sixth-grade classes plan programs to share their information with parents and friends. Outdoor School is an excellent vehicle for reinforcing and enriching regular classroom instruction and curriculum. Through the week-long experience children gain a comprehensive knowledge in natural science, respect for other people, as well as pride in their state and its natural resources.